1. standby mode, wake up every 30mins and upload 1 location data. after wake up by SMS, CALL, vibration, work 10 mins each time. 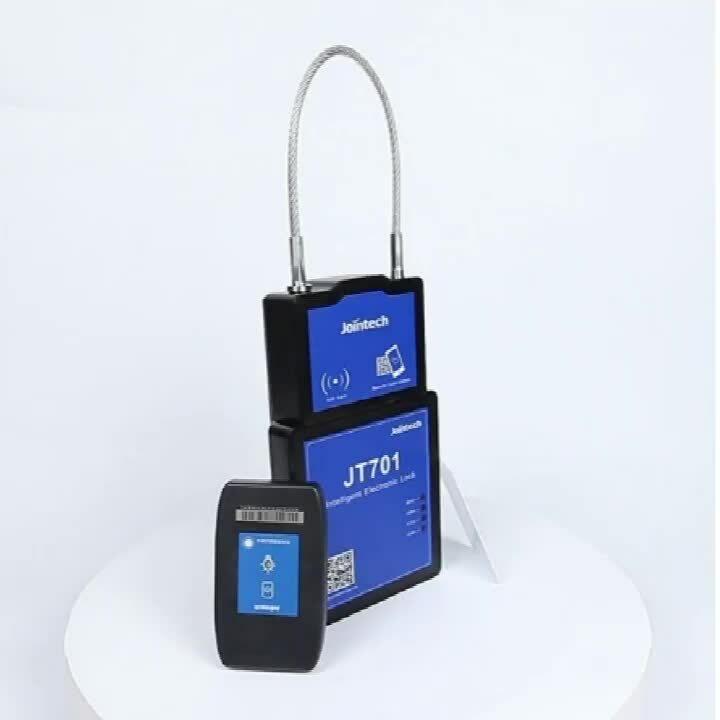 02 Electronic-string lock 125K radio frequency base station read ID card number, to avoid wrong reading, high recognize accuracy . 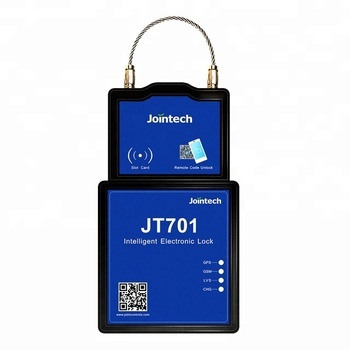 RFID read distance can be 20~100mm. 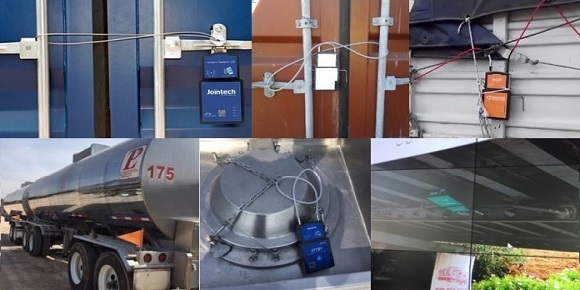 When unlock with RFID, the rope can plug out, if not plug out in 5min, it will lock again automatically. When plug in the rope, it will lock automatically also. When the rope is broken by physical damage, system will alert with message. When power off, rope keep the status as before, means if it locked before power off, it will keep lock status. If it unlock before power off, it will keep unlock status. Remote unlock, by sending commands. (extension function )Charging by external power supply. When ran out of battery, it's able to use power bank for emergency lock or unlock.